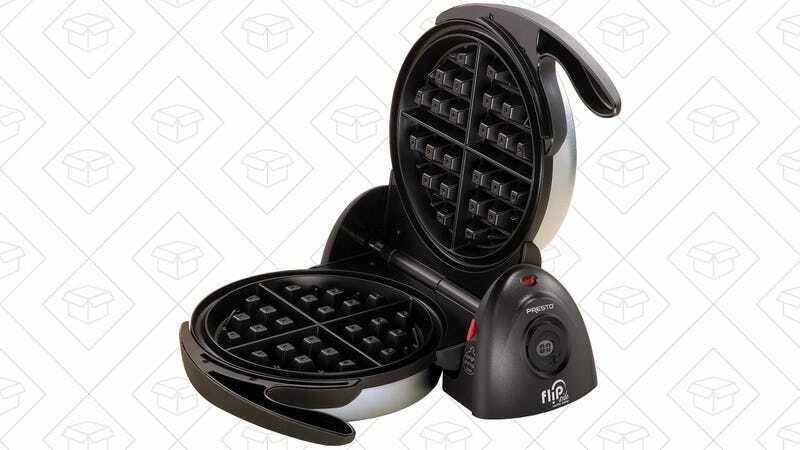 The Presto FlipSide was one of your five favorite waffle irons, and you can pick one up from Amazon today for an all-time low $28. I probably make fresh waffles in my waffle iron every other weekend or so, but in between, I’ve used it to make hash browns, pressed sandwiches, and even churros. Lifehacker has a ton of other suggestions too, including mozzarella sticks, 90-second cookies, pre-packaged cinnamon rolls, and even crispy bacon. 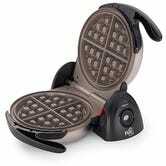 So you see, calling this thing a waffle iron is practically a misnomer.